and while cooling fan and heat sink are trash, as is the dvd drive, microphone jack and hard drive, the motherboard is perfectly usable as is the newer f58 bios. When a Toshiba l505 laptop came to me after being driven over by a car, i stripped the laptop to its motherboard and tested cpu and memory operation as working. The Toshiba satellite laptop sported a t6400 cpu and ddr2 6400 memory @ 800mhz front side bus, up from the ddr2 5300 and 667 fsb of the t5750 processor. The l505 is also a centrino based laptop meaning these parts including the wireless network adapter should work together as memory and cpu socket technologies are the same, however Hewlett Packard white list the bios rom from using none factory peripheries, meaning the wireless network card although tested by Intel and certified centrino, the f58 bios of the dv6000 would not allow its operation. In a previous session of necessary upgrades to this dv6000 the hard drive was replaced with an ssd flash drive, lowering power consumption and increasing system speed. The hard drive was upgraded first in an effort to save my currant operating system and files from hard drive failure. The intel T6400 cpu is of the newer Penryn core 2 duo and has a smaller die size, the sse 4.1 instruction set and has a lower core voltage then the t5750 processor further increasing the battery life and reducing the overall temperature of a hot running dv6000 laptop.Both the Hewlett Packard and the Toshiba laptops use the p478 cpu socket allowing direct replacement of the processor and memory. 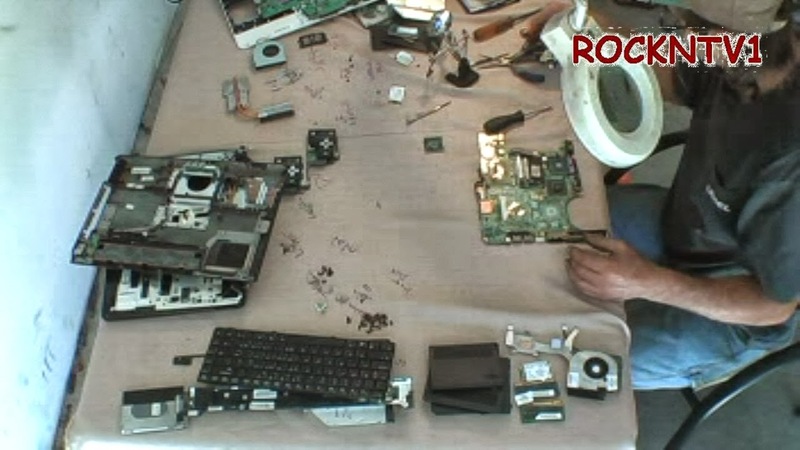 This video is not intended to teach you how to disassemble a dv6000 laptop or Toshiba l505, but to save you the extensive homework I did before undertaking a cpu upgrade of a laptop computer or notebook. 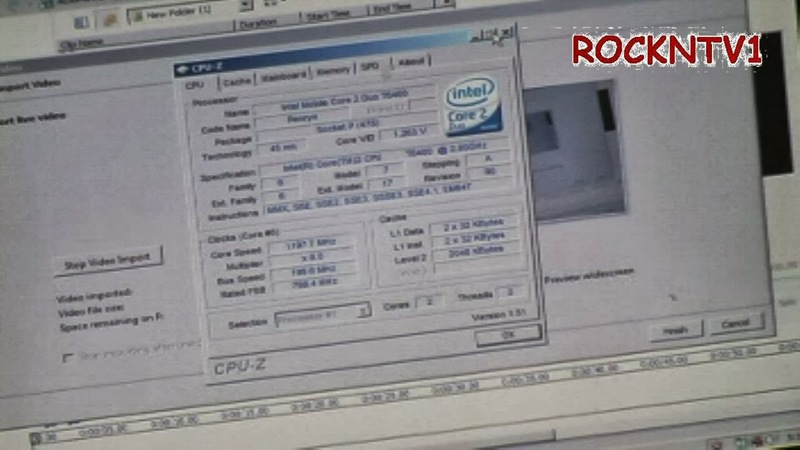 CpuZ software was used to confirm the specs of both processors and memory in the screen shots here.